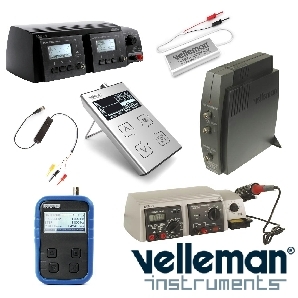 Small, Simple Electronic Kits for those basic applications. 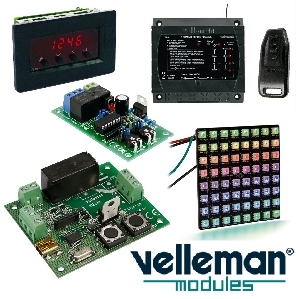 Suitable for all ages, ideal as an introduction to electronic assembly. 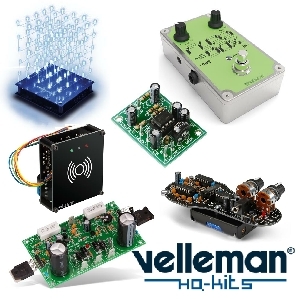 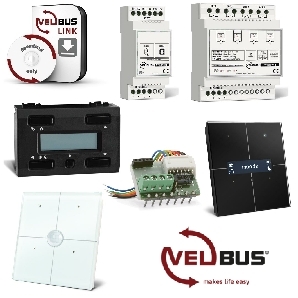 All Velleman mini kit order codes are prefix with "MK" These are simple electronic self assembly kits, supplied with PCB, components & instructions. 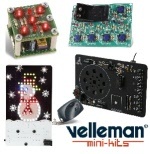 A wide range of simple electronic projects for hobby, education or industry.